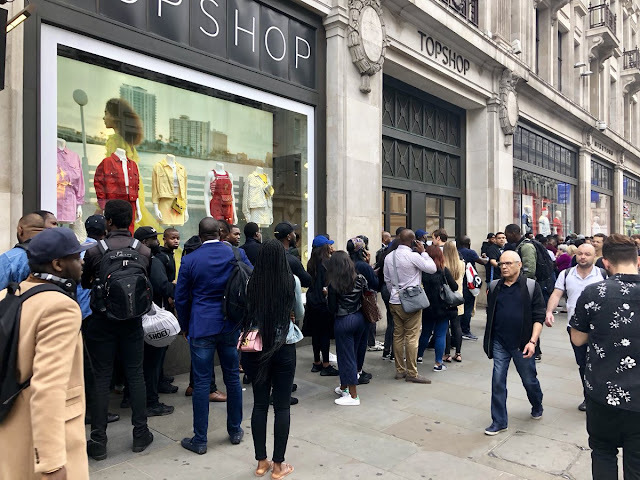 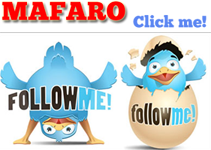 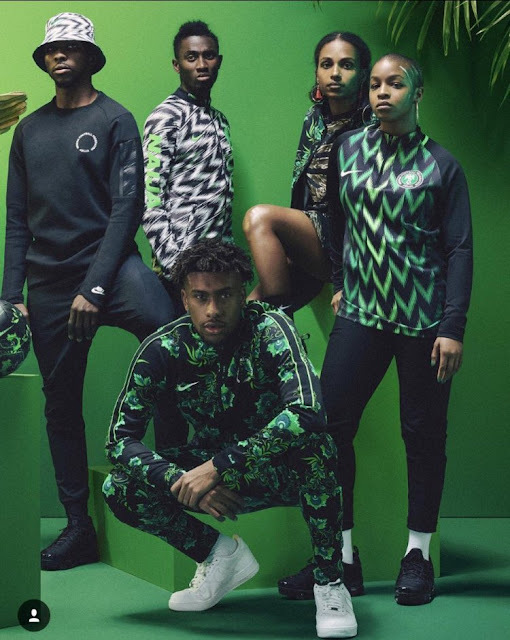 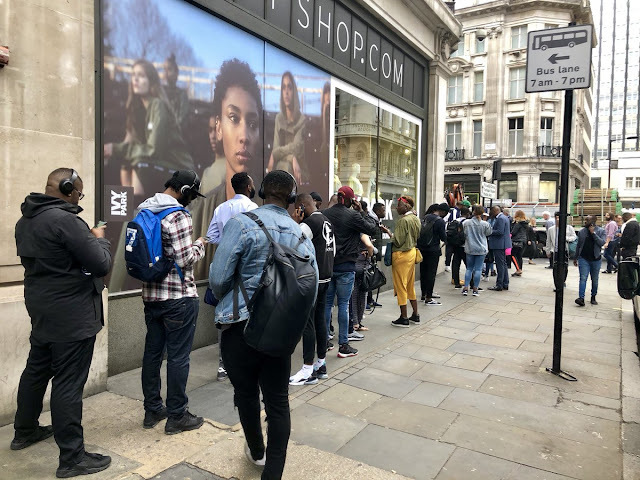 Three million people pre-ordered replica shirts, according to the Nigeria Football Federation, and shoppers queued outside Nike's flagship store in London on Friday to try to get their hands on the clothing. 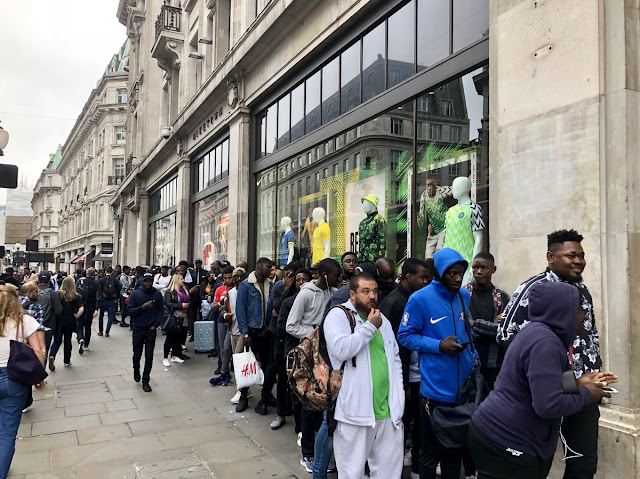 The home and away shirts, priced at £64.95, were sold out on the sportswear giant's website soon after they were released. 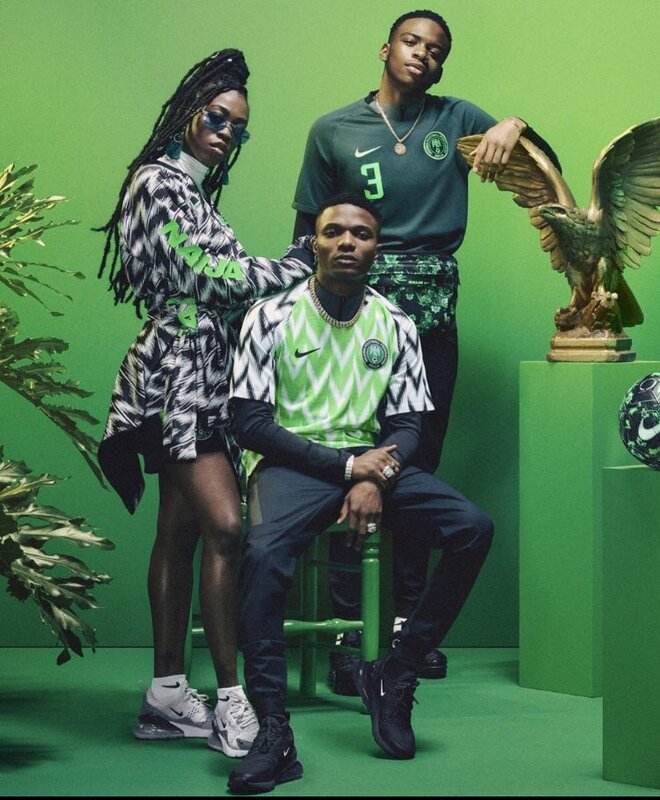 Nigeria take on England tonight at Wembley.